Over the years, I was a bridesmaid or involved in the wedding in some capacity. 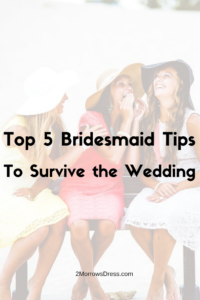 These are the top 5 guidelines for a Bridesmaid/Maid of Honor to maintain your friendship with the bride and to keep your sanity through it all. 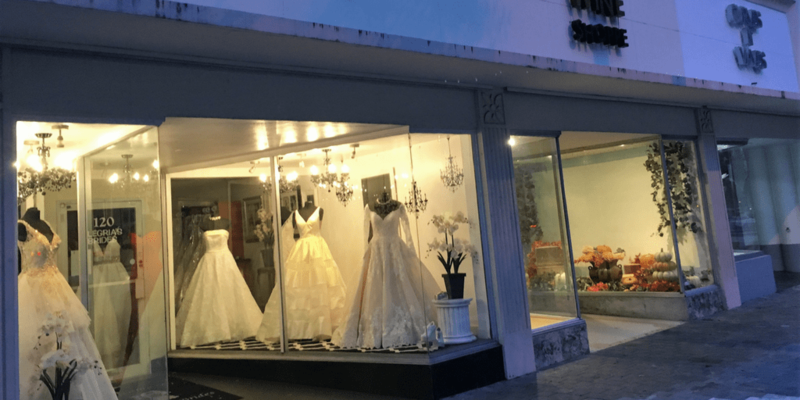 Is the wedding local or another destination? Will you need to take vacations days from work? What is her approximate budget for your bridesmaid dress, shoes, accessories, etc? What is her expectation for your participation? Be on time. In fact, be early. Double check what time and where you need to be for each event. The Bride has the ultimate choice for Bridesmaid dress. 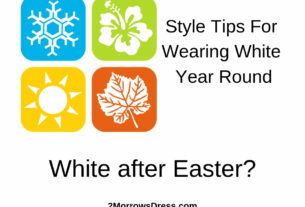 It may not be your favorite color, the most flattering fit, or even something you will wear ever again. Likely, your friend is trying to coordinate colors, pick dresses within a certain budget, only has certain choices due to the range of sizes, may have to special order for color/size/style, and is having a hard time finding a dress that everyone can tolerate. Unless you really, really hate it, you absolutely cannot afford it (way over the discussed budget), or your correct size is not available, then put on a happy face and wear the dress! If you are pregnant or trying to be pregnant, be sure to mention to the Bride. Maternity bridesmaid dresses are hard to find, and cost even more than “regular” dresses. You also may not want to/be able to fly to the romantic beach destination wedding your friend planned, when you are 8 months pregnant. Again, it is so important to discuss expectations early in the planning process. Avoid any dramatic hair changes before the wedding. A drastic hair cut or color change may surprise the Bride and send her into a panic. Yes, it is your hair, but she may take this personally. Minor changes such as highlights, re-touch, or hair trim should be maintained and will avoid any major Bridal meltdowns. Forgive the crazy. The Bride may be stressed about the sheer cost of everything. She is probably overwhelmed by all of the details & decisions. Another “helpful” family member told her she is doing everything wrong. The florist made a mistake that will cost her more money. Her father-in-law to be just invited another 20 people, days before the wedding without bothering to ask anyone. She is going to be crazy. Understand that the crazy is only temporary. You will get your friend back when this is all over. Above all, be the friend that you would want at your Wedding!